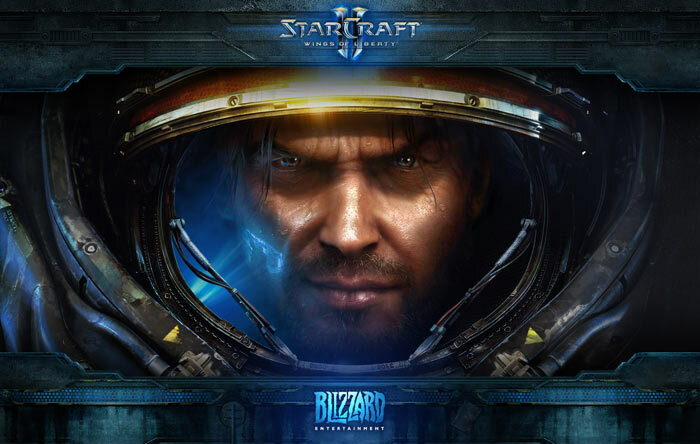 Blizzard's StarCraft II is considered to be one of the top competitive video games of all time. This weekend at BlizzCon it was revealed that StarCraft II would be opened up to AI and Machine Learning researchers. The goal is to enable better AI players which might someday be able to outplay the best of humankind. 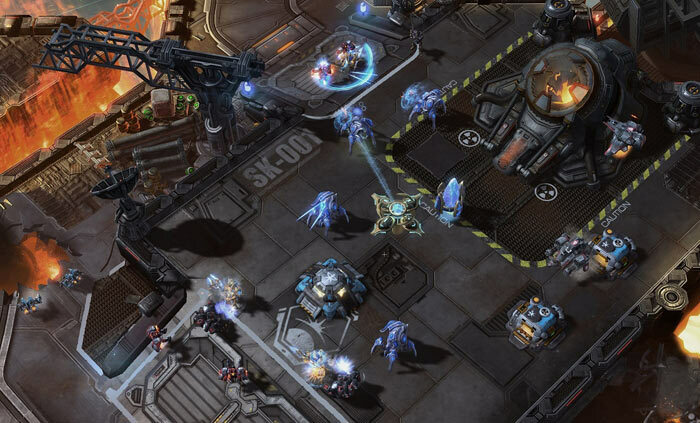 Google DeepMind has previously seen success at tackling various 2D video games, and even mastering the ancient game of Go, but StarCraft II will present a new level of complexity to the AI researchers. In a blog post the DeepMind researchers consider the StarCraft II endeavour worthwhile as the game bridges traditional gaming with "the messiness of the real-world". StarCraft's use of various factions, units, and real-time strategic approaches, combined with an in-game economy and the fog of war contrasts to games such as Chess and Go with their perfect visibility and discrete turns. One area in which researchers have been restricted, in designing their competitive AI systems, is in the 'Actions Per Minute' allowed. Of course computers can click and act faster than humans, though this is not down to any 'intelligence', so Blizzard and Google limited the AI to a "high-level human" speed of interaction. The StarCraft II AI API allows computers to easily monitor various layers such as unit type, health, terrain height etc. DeepMind is working with Blizzard to help machine learning researchers by way of 'curriculum scenarios'. These are increasingly complex set tasks which can be used to get an AI agent up and running and benchmark different algorithms and approaches. The Google DeepMind scientists note that "we're still a long way from being able to challenge a professional human player at the game of StarCraft II". Nevertheless it hopes that important things will be learnt which can apply to AIs trying to understand the 'messy' real world. …and then we have to take it to another level to beat Koreans! Would the AI be able to bank/throttle actions in order to do bursts? You need to consider the latency between actions. Ordering a new unit can take only 2 actions but the single action of selecting a point on the minimap can take a lot longer (unless you count moving the cursor with your mouse an action). For the AI it would probably take the same amount of time. That's very easy to limit, you can draw up a simple function that replicates how a user behaves, and make it so the AI ‘knows’ about that delay too.